Between slaying it at work, grabbing drinks with her girlfriends and hitting the gym on a (semi) regular basis, the modern woman is busier than ever. While every girl boss has her own tricks to having it all, there's one thing any busy bee needs: A versatile purse. Switching bags every morning takes some valuable time out of your day, plus even the sharpest style maven may accidentally forget her apartment keys in the switch. With a versatile color palette and fashion-forward silhouettes that will take you from the office to happy hour, Jemma provides a chic alternative to the typical working bag. Here, founder and CEO Joanna Lau shares her style secrets and what's to come for the emerging brand. The Trendologist: Tell me a little about yourself. What did you do before launching Jemma? Joanna Lau: I was a trader on Wall Street for four years after graduating from NYU Stern with a major in finance and statistics and a minor in music. I always had a keen interest in fashion. I worked part-time at Tommy Hilfiger's public relations department while at NYU and completed a summer course in fashion design at Parsons during high school. I founded Jemma in October 2015, and launched my first Work-Life Collection in January 2016. TT: What inspired you to start your own line of handbags? 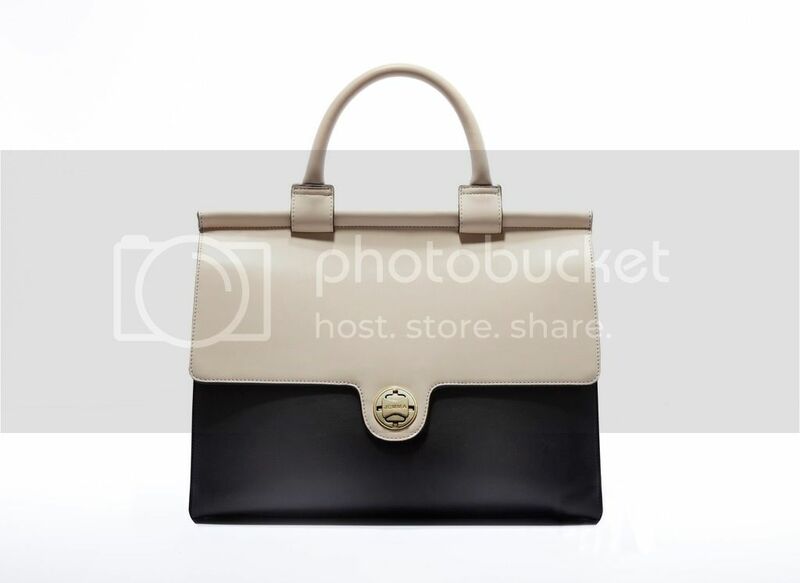 JL: While working in finance, my daily problem was not having a proper work bag that I could confidently carry that not only met my working and personal needs, but had the appropriate color, quality and professionalism. I found myself having to constantly accommodate to the constraints of my handbag. My girlfriends and colleagues had similar experiences, so I knew this was a void that needed to be filled. Jemma was created for the modern working woman who doesn’t want to sacrifice style, convenience or an entire paycheck for the right handbag. 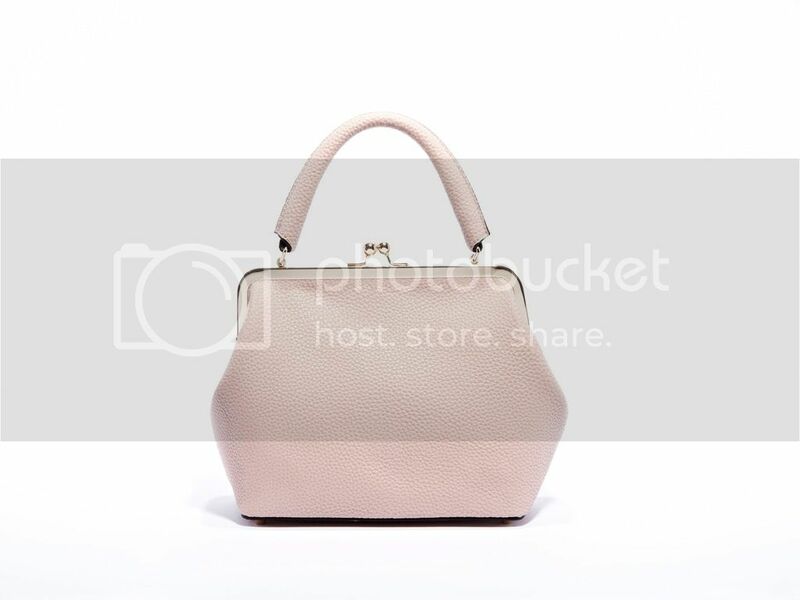 The Emma Purse, $398, Jemma. TT: How does Jemma differ from other purse brands on the market? JL: Jemma fills a niche in the women’s handbag market for a well-designed, high quality handbag that serves the working woman’s daily needs. There are a lot of beautiful handbags available today, but I felt that fashion trumped function far too often. I had many bags that were pretty, but when I needed to carry my laptop or an important folder or file, it was awkward — which is both unattractive and unprofessional. I was frustrated that I couldn’t find a bag that addressed my needs for a functional accessory that was also gorgeous and appealed to all my senses like a luxury handbag. TT: What was your approach to designing these bags? JL: I did a lot of market research and interviews with working women to find out exactly what their pain points were with the options that existed for work bags. Clearly an area for a laptop, file and/or folder is essential, and a sleeve for a tablet is important too. Our key attachment snaps into the bag so they’re easy to find, and easy to grab. Our interior a lighter color to avoid the proverbial “black hole” of a larger handbag. A pen holder, a lipstick holder and card slots were [also] non-negotiables. For both style and function, we have an optional cross-body strap and a full closure top for those who commute via mass transit. TT: Your career history is very different from most designers. What advice would you give individuals who also want to get their start in the fashion industry? JL: You don’t have to have a conventional design background to succeed in the fashion industry. For me, the Jemma brand is really an extension of who I am, what I love and my personal style. I think a strong brand has to come from within. That way, you know it best and you will know how to make it happen. The Jojo Purse, $358, Jemma. TT: I know playing favorites is nearly impossible, but which bag is your favorite: the Emma or the Jojo? JL: Currently I have been switching between all bags and colorways depending on my outfit. If I had to choose just one, I’d pick the Navy “Emma” Work Bag when I need my laptop during the day and the Ballet “JoJo” Life Bag when I’m out on the weekends because its simply exudes ladylikeness! TT: Where do you see the brand in five years? JL: We are working on a few exciting things now. Stay tuned because we’ll be sticking around! Can't get enough of Jemma? Be sure to follow the brand on Instagram and Twitter. Forget fine jewelry and the latest "it" bag: What a real fashion girl wants is a slew of elevated basics in a set of quality fabrics. While it's easy to think that securing an interesting silk blouse will cost hundreds —if not, thousands — of dollars, womenswear brand Cooper & Ella is here to prove otherwise. The label, which was founded in 2013 by Kara Mendelsohn, serves up some serious wardrobe wanderlust with flirty off-the-shoulder tops, pretty blouses and the ultimate summer dress —all in an array of silky textiles. And luckily for those savvy shoppers, Cooper & Ella is surprisingly affordable. It all sounds too good to be true until you realize Mendelsohn has been in the industry for nearly two decades. In this installment of "Designer on the Rise," learn about Mendelsohn's line and her secrets to having it all. The Trendologist: What inspired you to start your own line? Kara Mendelsohn: After working in the industry for 18 years, I knew there was a white space in the market for tops that were sophisticated in design and reasonably priced. I launched with a very specific focus on this niche. I saw the opportunity and I went for it! TT: Cooper & Ella really delivers some innovative pieces and high quality fabrics at an affordable price. Can you walk me through the design process? KM: I start with what I wish I had in my closet, but could not find. Then I work through the current trends and re-interpret them for my customers. I work very hard on finding great fabrics that are affordable, machine washable and feel amazing on the body. Then, I work to build out a collection that offers options for day, night or work —often all of the above wrapped up in one design — to give my customer a new reason to buy. Ava Cold Shoulder Top, $125, Cooper & Ella. TT: I love how the brand donates some of its proceeds to the HOPE Foundation School. Can you tell me a little more about the charity and why you decided to start the EMPOWER initiative? KM: It was important to us to build a meaningful philanthropic component into the company. We knew we wanted to give-back by ‘empowering’ those in need; children specifically as the brand is named after my son and daughter. Helping children was close to our hearts and we felt would be close to our customer’s hearts as well. We just needed to find a way to do it consistently and that would speak to the brand’s DNA and would truly make a difference. HOPE practices a ‘cradle-to-career’ solution that empowers children to succeed in life. By providing the meals we do to over 400 students at the school, their parents are that much more likely to send them to school in the first place as this could be their child’s only guaranteed meal of the day.We were so impressed by the charity, their dedicated teachers and the power of the meals we could provide that we decided to make a long-term commitment as a company. 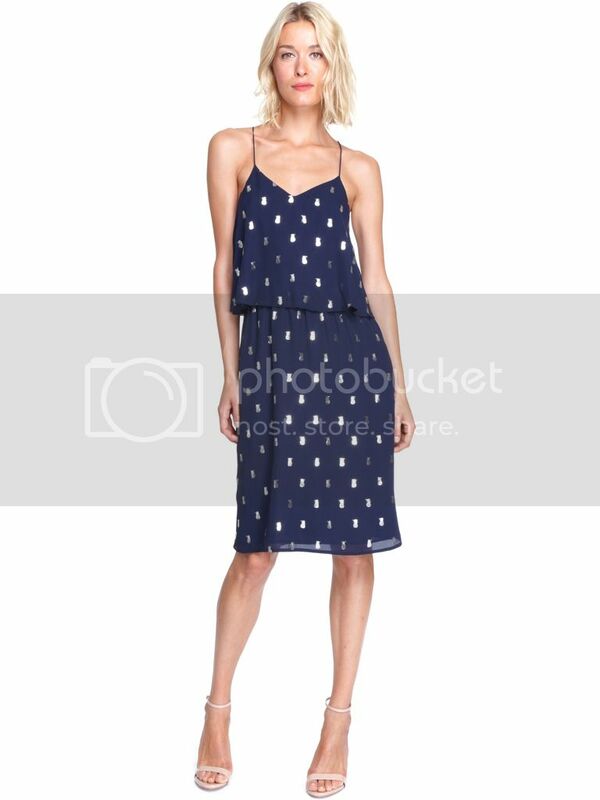 Ella Dress, $225, Cooper & Ella. TT: I know playing favorites is nearly impossible, but what is the one style that Trendologist readers need in their closet this spring? KM: The Esme is a great spring style. It’s a romper that’s sophisticated [and has a] flattering fit. I am going to live in it in the coming months! TT: Between running your own fashion line and raising two kids, we can only imagine you’re a pro at multitasking. What advice can you give to our readers who are trying to juggle their personal and professional lives? KM: Give yourself a break. Once you realize that you can’t be perfect at everything, you will be a happier person. I do the best I can on all fronts: As a wife, a mother and an entrepreneur. But there are days where I just don’t seem to do a great job at any of those things! Try not to put too much pressure on yourself to be perfect. KM : I feel like I’m just getting started! There are so many things we haven’t yet even begun to tackle! I’m excited to continue to grow the brand, both in terms of volume and recognition, here in the US and internationally. I look forward to expanding into new product categories, beyond our tops, dresses, rompers, skirts and jumpsuits. Would love to even offer children’s someday! Already obsessed with Cooper & Ella? Follow the brand on Instagram and Twitter.